Casting Crowns are back with a heart, not only to share what is next, but that the now with God is just as important. The Very Next Thing is a collection of intimate songs as well as upbeat, fresh sounding tracks with impactful lyrics centred around identifying and acting on what's right next to you. 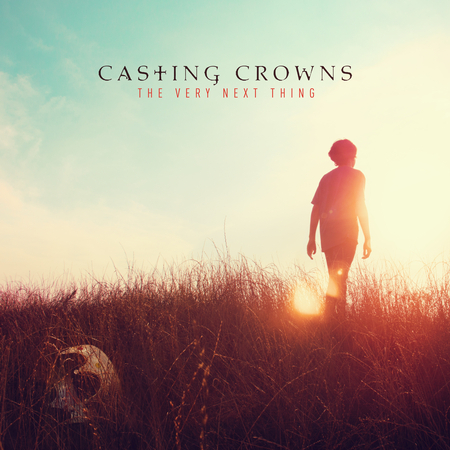 The Very Next Thing by Casting Crowns was published by Beach Street/ Reunion in September 2016 and is our 1571st best seller. The ISBN for The Very Next Thing is 602341021227. Inspired songs that I can really relate to, all of life is here in these inspired lyrics; their musical quality and range is better than ever. I'll be singing this in my heart over myself and everyone I know! Got a question? No problem! Just click here to ask us about The Very Next Thing. Now Playing: Hallalujah Your browser does not support the audio element.